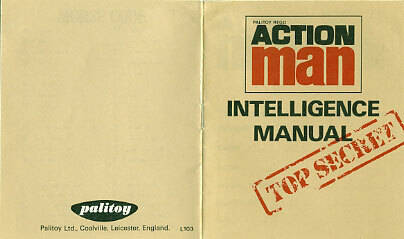 Action Man 2nd issue Intelligence Manual from 1973 - Soldiers of the World. Pages are shown as pictures. Please click on a spread number to view those pages.